DVD & VHS There are	3 products. 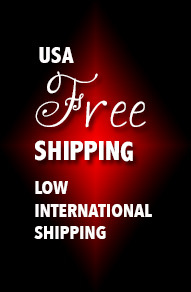 D'Lite DII DVD is the most comprehensive D'Lite magic "how to" DVD on the market. It was designed to show you how to care and the handling techniques of your D'Lite. 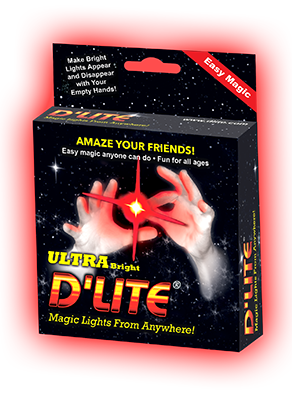 All the tips you need to perfect your handling of D'Lite, as well as see how a pro like Rocco might utilize D'Lite with classic magic apparatus. 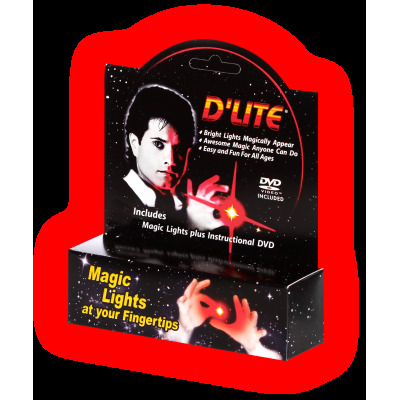 The sky is the limit when it comes to using your D'Lites to create endless magical routines, and a great place to start is with D'Lite D II DVD.